The costs of switching to greener production patterns, adopting sustainable natural resource management and reducing impact on the environment remains, by all means, less than the lowest cost estimates of any known corrective measures. While addressing a session on water security during the Eye on Earth Summit in Abu Dhabi, I was afraid to end up reiterating already known information. But I discovered that the Arabs still need to know a lot about this subject. 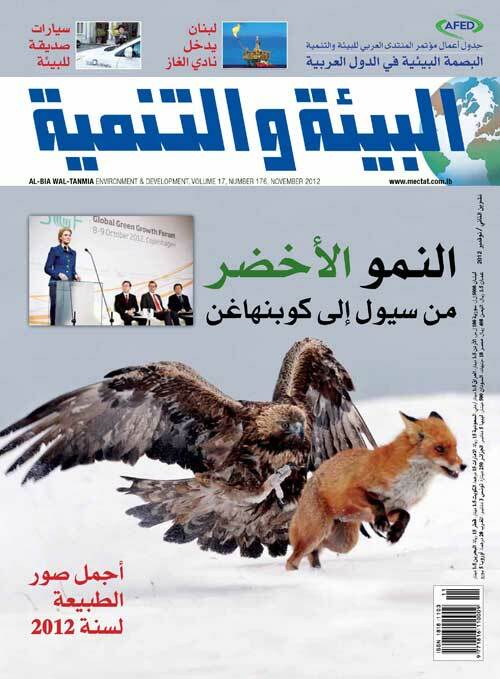 Less than two months after the decision of the board of trustees of the Arab Forum for Environment and Development (AFED), a year ago, to select "Green Economy" as the theme for the 2011annual report, uprisings broke up in the region as part of what was termed the Arab Spring.